Whatup, gang. I’m back with yet another preview for Observer, one of our most anticipated horror titles. Today, I’ve brought you two hours of Observer gameplay starting from the opening credits. In it you’ll get a glimpse at what Bloober Team has been working on since Layer of Fear and oh boy is it something. We’re just a few short days away from the game’s launch, and I’ve finished playing through it last weekend for review. I can’t say much else right now about my experience, but you’ll get an idea based on my reactions in the preview videos. 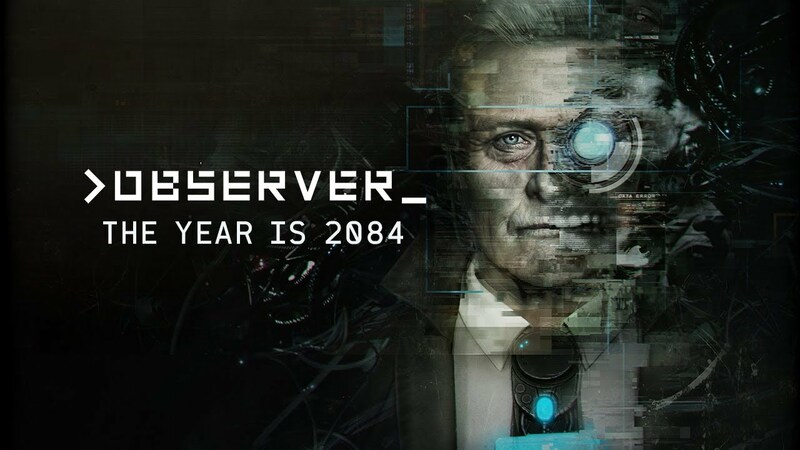 Check out the first 2 hours or so of Observer below and look for my full review next week!